We did have some successes though, despite all the curve balls the weather threw our way. 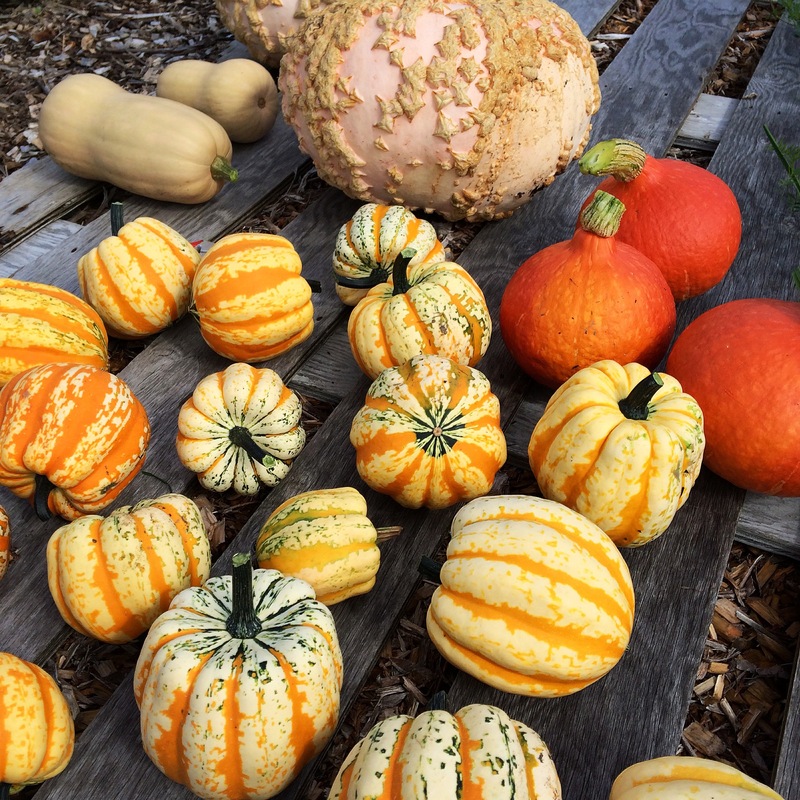 A lovely selection of winter squash varieties we grew in the mulch garden this year. 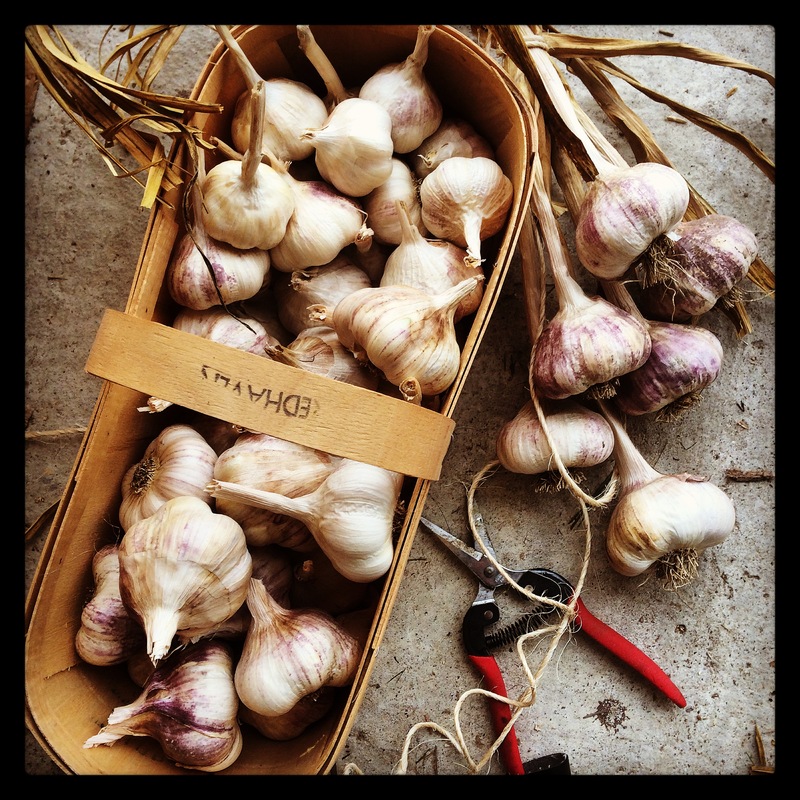 Some of these beauties will come to the final farmers market. On a whim, we threw some winter squash seedlings into a new mulch garden (experiment.) They did really, really well. So well, that my family has had to live with all interior surfaces covered with curing squash over the last few weeks. The summer squash growing in that bed did significantly better than the ones grown elsewhere, more traditionally. Something to think about for next year, for sure. The summer heat was great for the summer squash plants. 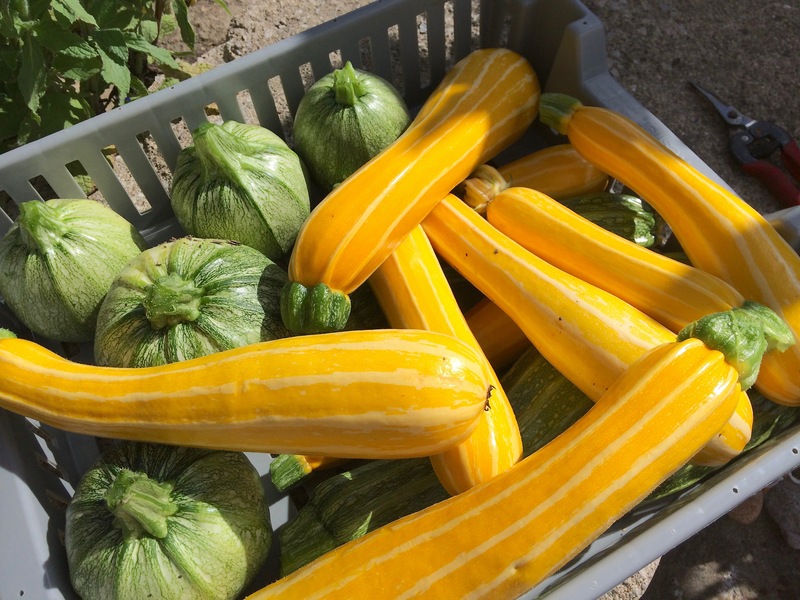 We enjoyed growing the heritage ‘Ronde de Nice’ zucchini, an old variety from France. The yellow Sun Stripe really brightened up our plates. We even have a few to take to the final market. Next week, I’ll put all of our sales into a spreadsheet and see which veggies did the best. I’m thinking tomatoes will be at the top of the list. There are only a handful going to market tomorrow. Despite the excellent protection of the hoop house, they are winding down, producing less. Ripening slowly. We are all preparing for another season. Final Farmers Market is a quick summary of the season. Well written! Thanks for the memories. Thank for all your help and support. Despite the trials of the drought, we have a lot of good memories of this season, too.